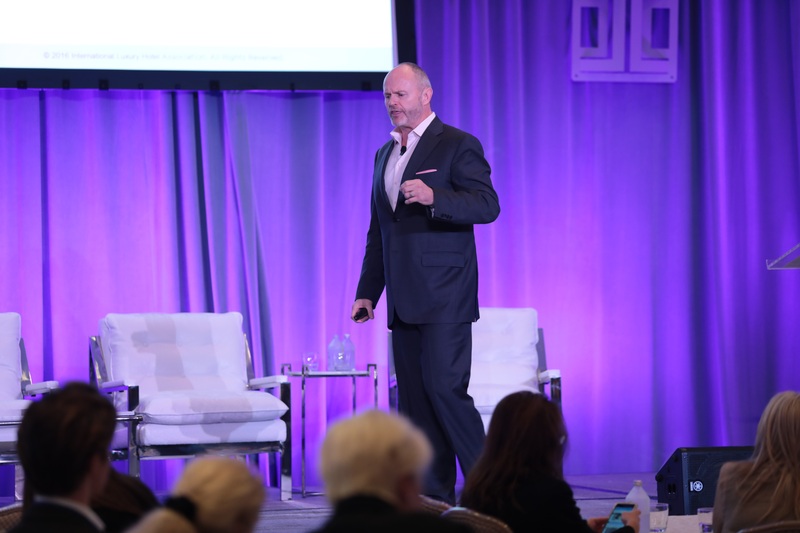 As a speaker, Shane has been defined as a motivational and evocative leader who clearly and concisely translates complex messages for diverse audiences. He is able to engage thousands of participants at once, or to deliver private executive workshops that catalyze business leaders. 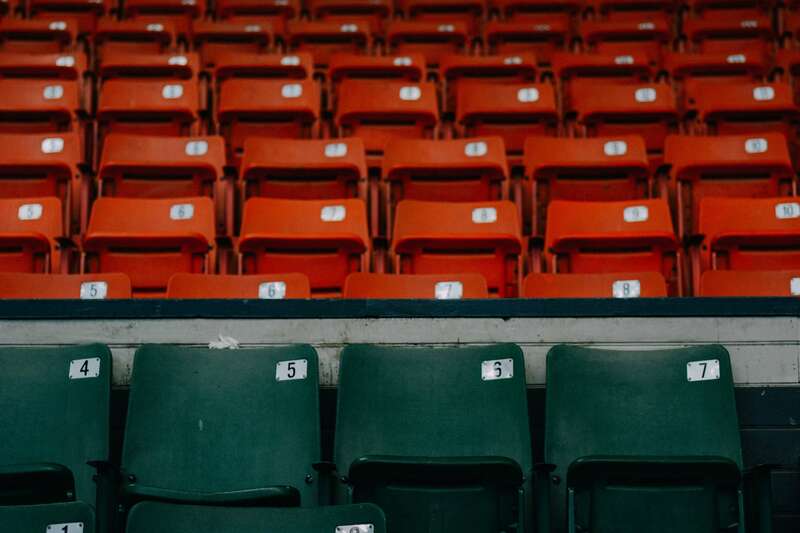 Audiences find him inspirational, frank, and passionate as he challenges their mindsets, values, and beliefs around customer experience and organizational culture. His simple insights and rules to lead and run a business have been adopted and utilized across many industries. His energetic and straightforward style has made him one of the most sought-after corporate speakers in North America, today. 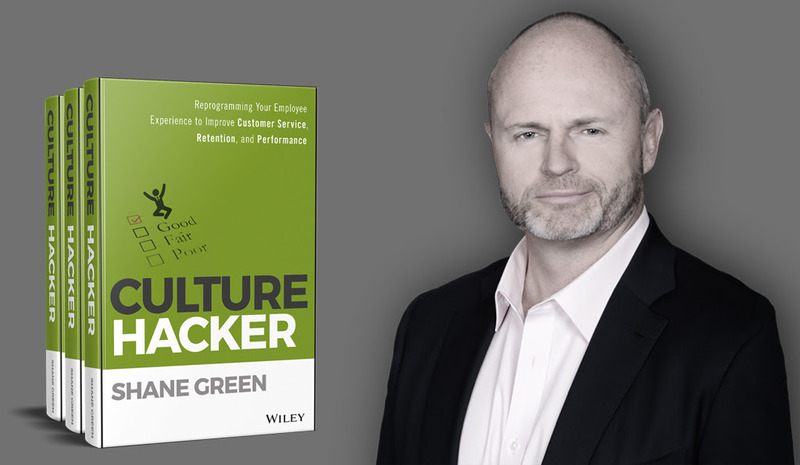 His book, Culture Hacker, is the guide to improving customer service, employee retention, and organizational performance. The book’s lessons and insights are transformed with Shane’s energetic, straightforward style into a compelling keynote delivery that has been described as inspirational and transformative. 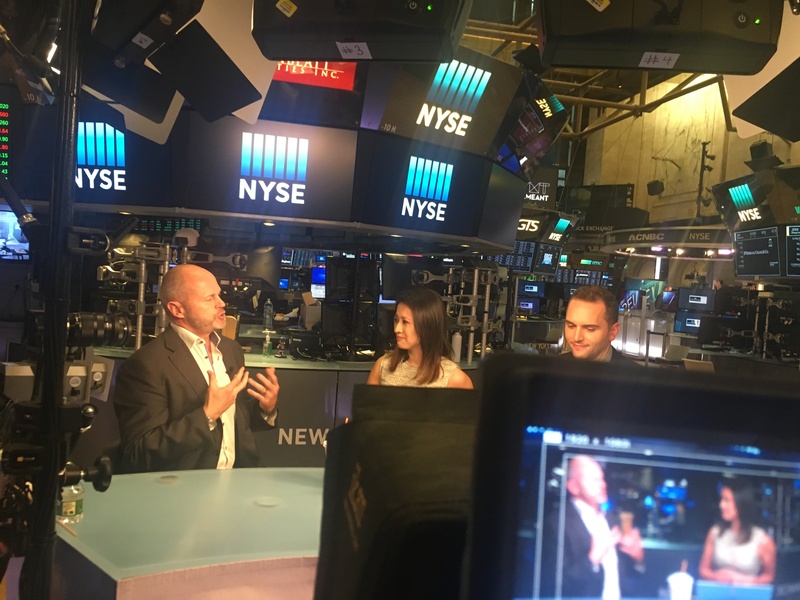 As an experienced Travel Channel television host, Shane brings a global perspective on customer experience, travel, and the impact of company culture. His show, Resort Rescue, is viewed around the world and recognized for its hospitality and business insights. He consistently delivers memorable moments that inspire audiences and reshape the thinking of his interview subjects. Shane’s insights, inspiration, and compelling style have been shared at conferences, corporate engagements, executive retreats, and universities around the world. 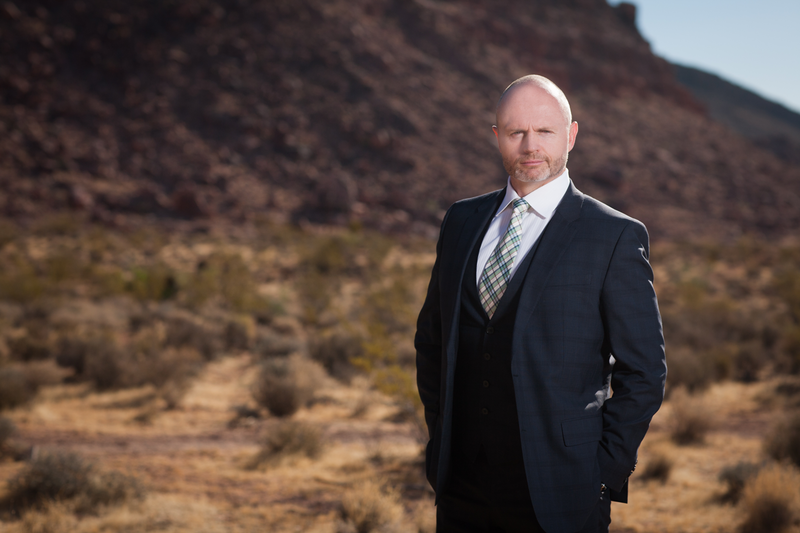 Shane Green is president & founder of SGEi, a Las Vegas-based professional training and communications company specializing in service culture transformations. Under Shane’s leadership, SGEi has inspired brands like the NBA, Westfield, Foot Locker, NetJets, Cisco, MGM Resorts International, and BMW to improve their service and sales culture. This is achieved through SGEi’s award-winning training and communication programming (deliverable via classroom and online formats), workshops, and consulting services. 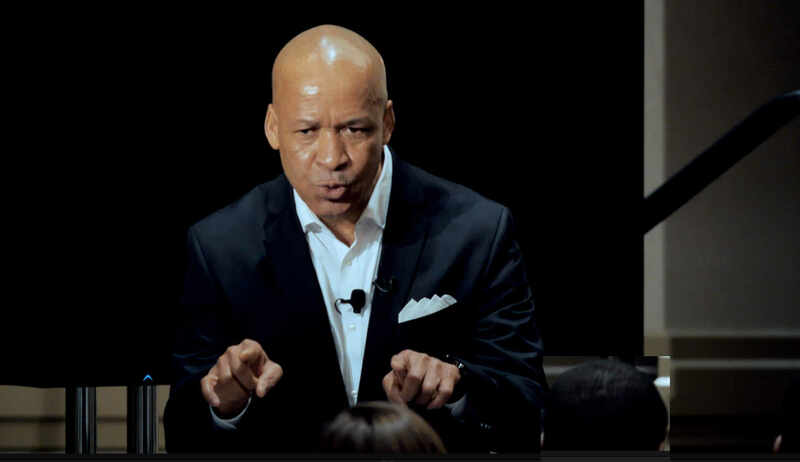 Shane drew upon his foundation at the Ritz-Carlton Hotel Company and his extensive background working with companies across multiple industries to craft a methodology to help organizations understand their current employees’ mindset and then design a strategy to evolve their company culture. This work was the catalyst for his new book, Culture Hacker: Reprogramming Your Employee Experience, where he talks about the ways in which owners and executives can elevate their culture to improve customer satisfaction, employee retention, organizational performance, and bottom-line profitability. In addition to his role with SGEi, Shane is a world-renowned speaker, author, and television personality. Shane earned a Bachelor of Commerce degree with a concentration in Marketing from the University of Canterbury in New Zealand. 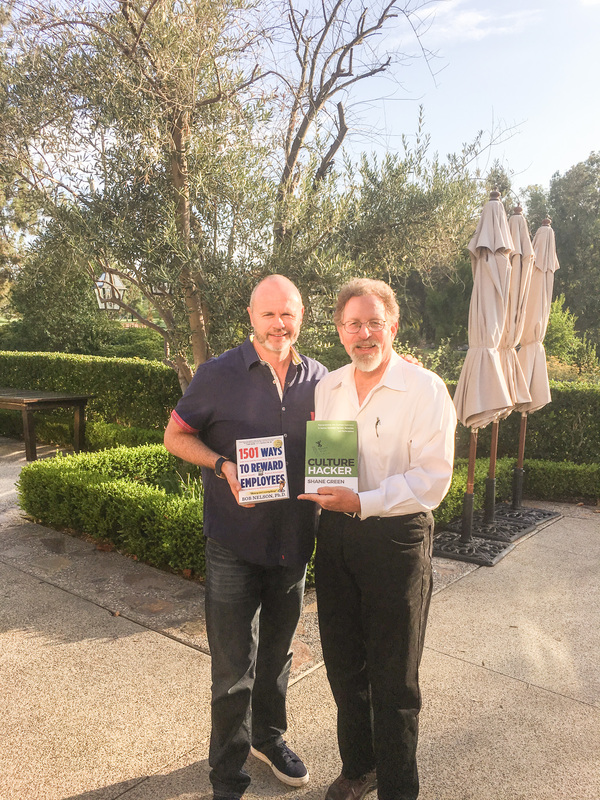 Shane Green has always been the go-to source for making company culture a strategic tool for success. With Culture Hacker, he opens up his playbook. A must read for anyone building a new or managing an existing company. If you had told me a year ago that we would be #1 in profit and #1 in guest satisfaction I would not have believed you. The effect that Shane had on our team was without doubt the best investment we could ever have made. Shane’s willingness and ability to tailor seminars to your needs, his inspiring presence, and his involvement with your staff; will further the success for your organization. A global perspective on customer experience, travel, and the impact of company culture.